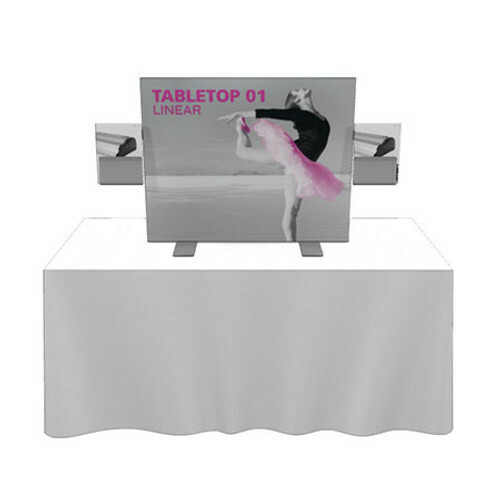 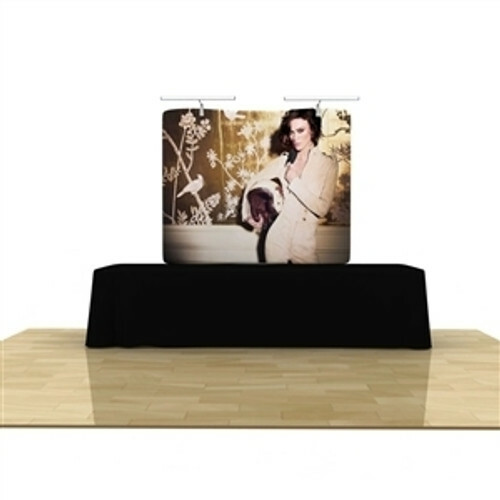 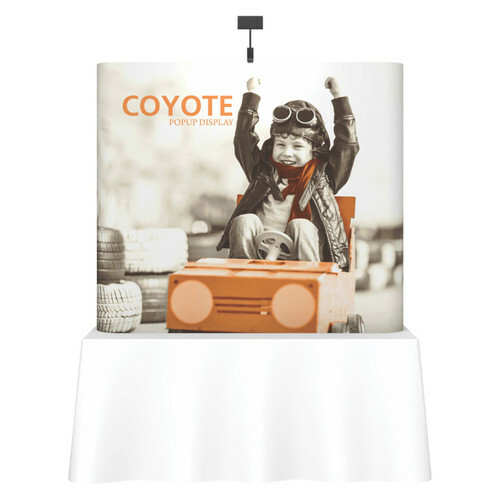 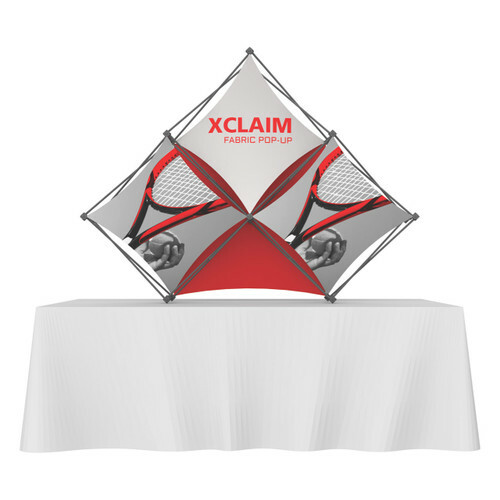 Tabletop displays makes a perfect portable statement for any size display space. 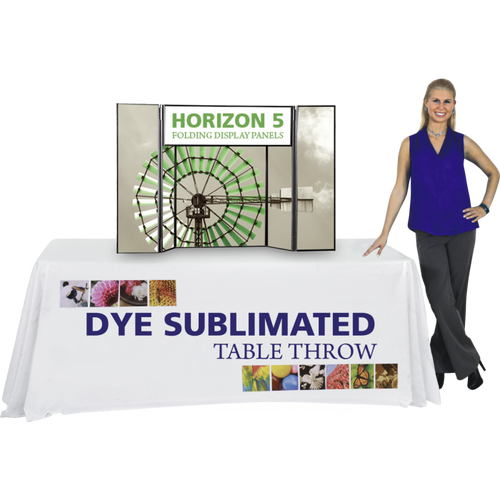 If there's a table, A 2.5ft table top hopup or 6ft ez tube tabletop would be right at home to show off your company. 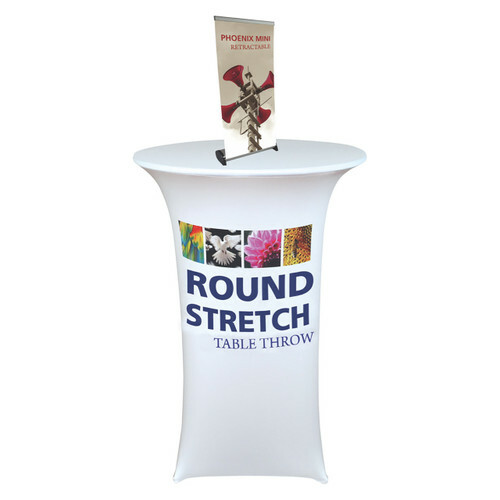 Sizes range from 2.5ft to 8ft wide to fit a variety of tables.